Following the opening of the new office of RATEC Asia in Singapore in Jan 17, RATEC’s 1st Showroom in Asia is finally open in May 2017. 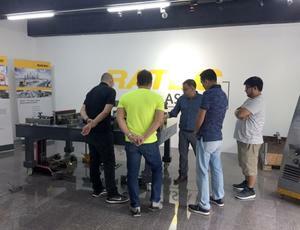 With its opening, customers and guests can now visit the new showroom and get a first-hand-experience and impression of RATEC formwork solutions. 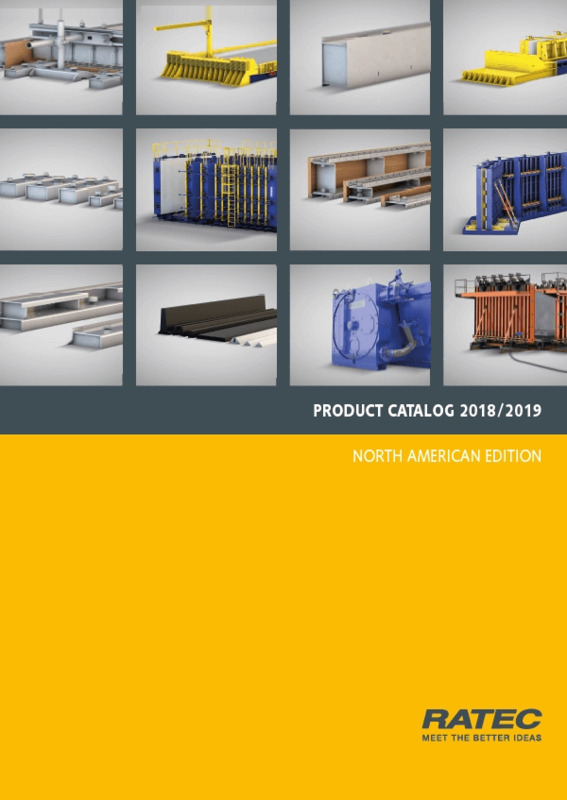 From basic formwork magnets and insert parts, to more complex solutions, the showroom enables visitors to have a better understanding of the purpose, functionality and advantages of the different solutions. The interest so far and the response from visitors are consistently positive. Representatives of Building & Construction Authority (BCA) of Singapore, which were already at Hockenheim headquarters in February this year, used the chance to get an update on RATEC solutions at a close proximity. RATEC Asia director Raymond Chan welcomes visitors and conducts the presentations according to the interest of visitors.